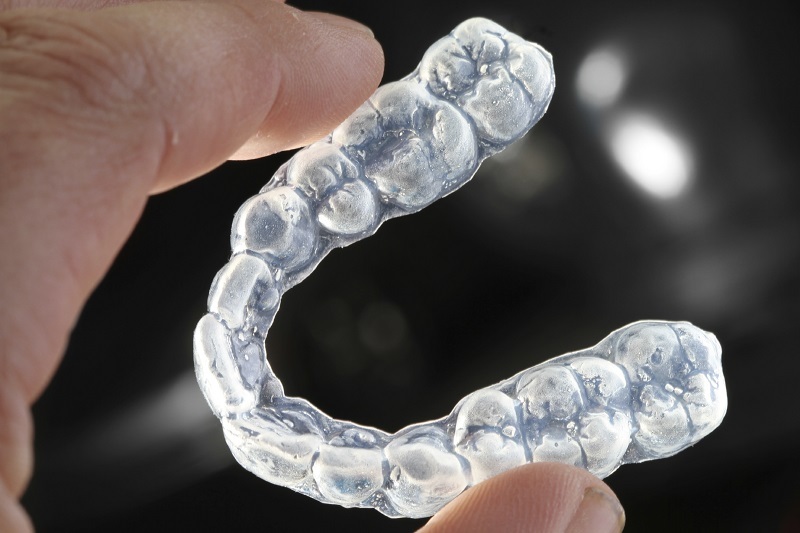 For those who want a more discreet alternative to braces, aligners may be the best option. This orthodontic treatment consists of removable aligners which are custom made to suit individual requirements. At Dental Care on Wondall, we offer Invisalign and ClearCorrect for adult orthodontic treatment and can advise you on whether invisible braces will address your orthodontic concerns. 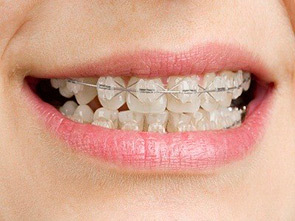 Custom made aligners apply targeted pressure to teeth in order to move them slowly into alignment. 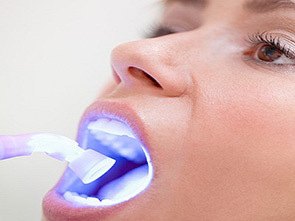 They are changed regularly to respond to the movement of teeth and progress can be tracked using software that displays models of your teeth before, during and after treatment. 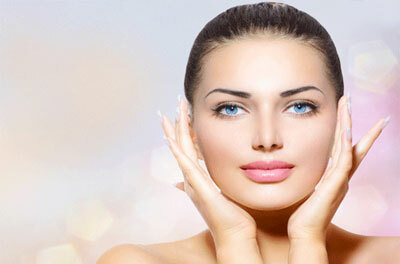 What happens if I choose to have invisible braces? Impressions, photos and x-rays of your teeth are sent to the laboratory which fabricates a set of aligners using 3D models.